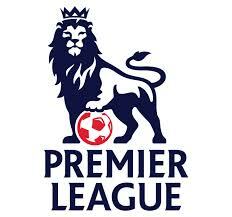 The #1 Football (or Soccer if you are in the US) league in the world, The European Premier League (EPL), has moved from Fox Soccer Plus to the NBC Sports Network. So if you are looking for action packed matches featuring Manchester United, Arsenal, Chelsea or any of your favorite European Premier League teams, tune your DIRECTV receiver to Channel 220. Whatever you call the world’s most popular sport, DIRECTV brings you more Football or Soccer than any other provider.